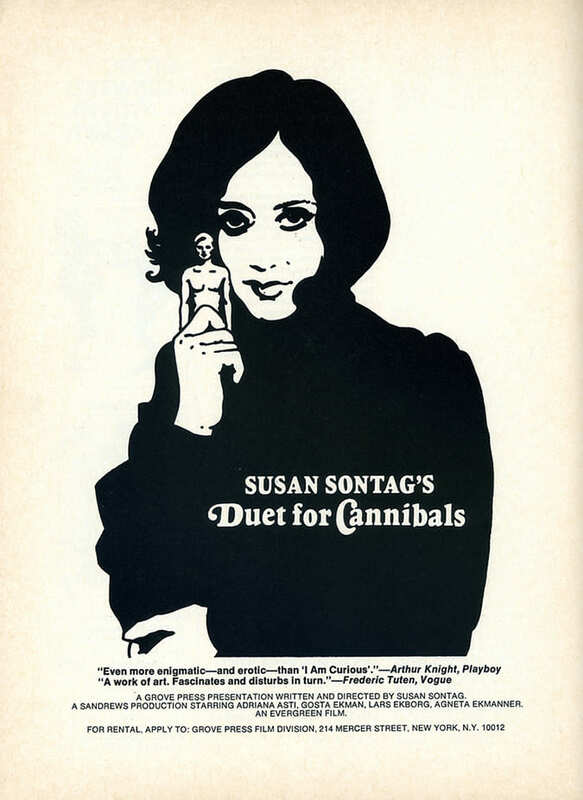 ‘Duet for Cannibals’ is a story about psychological, sexual and emotional cannibalism. The film tells a tale of two couples involved in academia and politics. Artur Bauer is a university professor living in exile in Sweden with his enigmatic wife Francesca. He hires young Tomas, ostensibly to help arrange his papers for publication. After leaving his mistress to live with the couple and take the position, Tomas quickly discovers that things are not quite right with the dysfunctional pair.